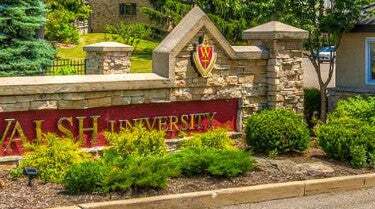 Walsh University Online provides a values-based education with an international perspective. Leaders learn and grow with Walsh University Online as our engaging and flexible online courses deliver a world-class education at a pace that fits your life. 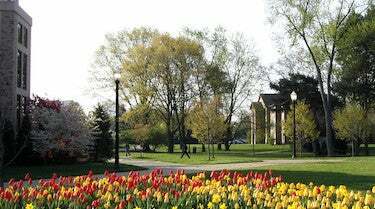 Learn more about Walsh University’s online bachelor and master’s programs. Walsh University was established in November 17, 1960. Today, our 3,000 students can select from more than 60 undergraduate majors and seven graduate degrees, including a doctorate of physical therapy. Walsh University also offers a number of undergraduate and postgraduate online degrees that bring the Walsh experience to individuals across the nation. 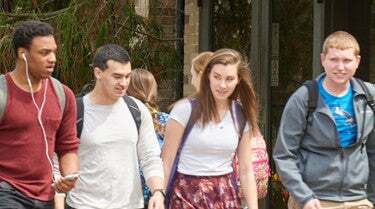 Walsh University prides itself on offering accessible and relevant courses. During the online programs, you’ll make valuable connections and gain skills to enhance as well as enrich your career. Classes are 100% online and available 24/7 with a wide variety of student support. Walsh University’s online courses offer an intimate learning environment with a student-focused curriculum. 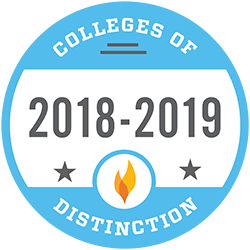 Walsh University has been recognized for academic excellence and is a Catholic University of Distinction.